The Lake George Music Festival is Lake George’s first and only classical music festival and artist retreat for gifted young professionals. Featuring events like an exciting cruise, a number of workshops, and open rehearsals that provide a behind-the-scenes look at how music is made –this collaborative artist retreat is an excellent chance for anyone to explore classical music, and promises to be an enjoyable experience for music lovers of all ages. The music festival is running from August 17-27, 2015. This festival is open to the public and is free of charge for many events including open rehearsals, live concerts, and interactive workshops. Here are some of the highlights from the music festival that you can expect. The 2015 Lake George Music Festival brings together musicians from many prestigious institutions across the country. Musicians will represent nearly every music conservatory in the nation including the Curtis Institute of Music, Eastman School of Music, and the Julliard School. The pre-performance workshops are an interactive workshop that will be presented before several of the evening concerts. The workshops will be hosted by a variety of internationally acclaimed musicians. All workshops are free and open to the public and last between 20 and 25 minutes. All open rehearsals are open to the public, and are free of charge. The venues for the open rehearsals include: Wiawaka Holiday House, The Sembrich Opera Museum, The Lake George Library, Courthouse Art Gallery, Courthouse Museum, Shepard Park, as well as the three Lake George churches. The open rehearsals are a great way to watch music in the making! Art Attacks are impromptu shows in unconventional venues such as restaurants, shops, and nightclubs. The artists will be taking “to the streets” as they bring classical music to the everyday lives of the Lake George community members and visitors. Be on the lookout for our musicians “taking over” the town while you are here. The mission of Art Attacks is to take classical music out of the concert hall, and to share the inspiration with music lovers in everyday situations. The Moonlight-LateNight event is an exciting party cruise that sets sail across the lake. Hop aboard the famous “Minne-Ha-Ha!” and enjoy amplified, jamming classical music, multiple bars, and even a dance floor. Tickets are $25 per person. Other events include: Late Night Concerts, Piano-Mania!, Orchestra Performance, and much, much more. Of course, all of this is all in addition to everything else that historic Lake George has to offer. A stay at Lake George during this musical event is sure to be an exciting and memorable experience unlike any other. Visit the Lake George Music Festival website for more information on any of the events. The festival is held each year in the scenic summer resort area of Lake George. In addition to the beautiful lake itself, the area is surrounded by breathtaking mountains, clean air, and a wonderful downtown area with art galleries, museums, and shops. For those who are looking for an escape to the great outdoors, there are many outdoor attractions ranging from relaxing canoe trips across the lake, to boating adventures, hiking trails, and beaches. 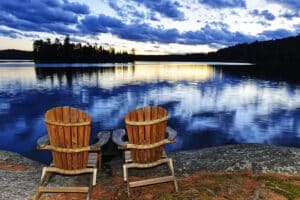 If you’re thinking of taking a trip to Lake George for the music festival, or just looking to escape from the busyness of everyday life –a stay at Friends Lake Inn is a relaxing and refreshing getaway. Friends Lake Inn offers a wide variety of accommodation to suit your needs. Our room décor ranges from warm country to rustic, and each is designed to ensure our guests’ comfort. 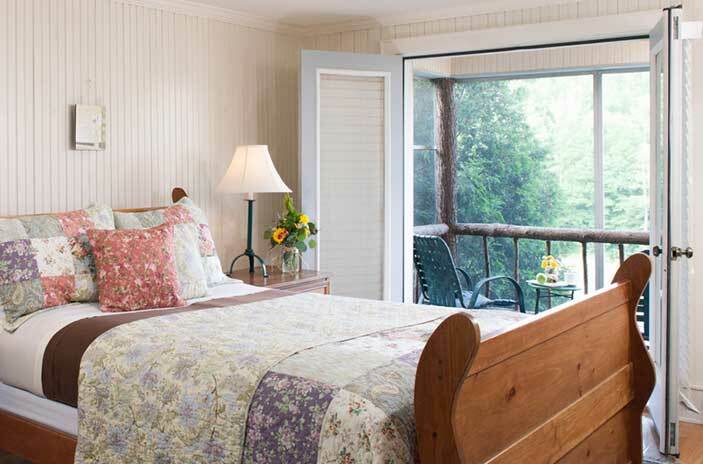 All rooms include a queen or king bed, private bathroom and a lovely outdoor view. Our highly acclaimed restaurant, craft beers in our Taproom and outstanding wine selection ensure a fine getaway. 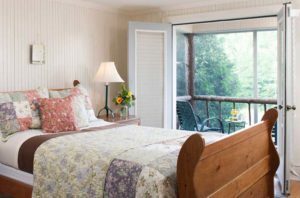 A stay at Friends Lake Inn also provides you with access to a private lake that is only open to vacation homes surrounding the lake, or to guests of Friends Lake Inn. We also provide complimentary rentals of kayaks, canoes, and lifejackets as well as directions and guidance to the nearest hiking trails, allowing you to explore the lake, and enjoy the natural beauty of the area. Accommodations for the music festival fill up quickly, so be sure to book early to reserve your place in Friends Lake Inn –and enjoy an escape to one of the most romantic getaways in Upstate New York. 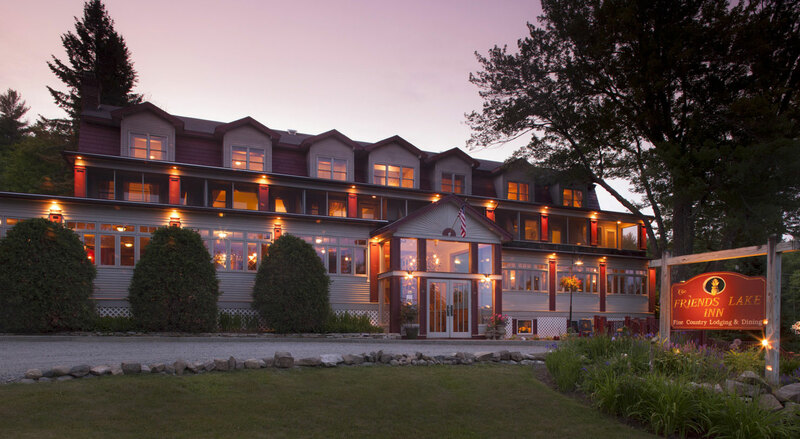 Visit Friends Lake Inn today to learn more about a stay in the Adirondacks. 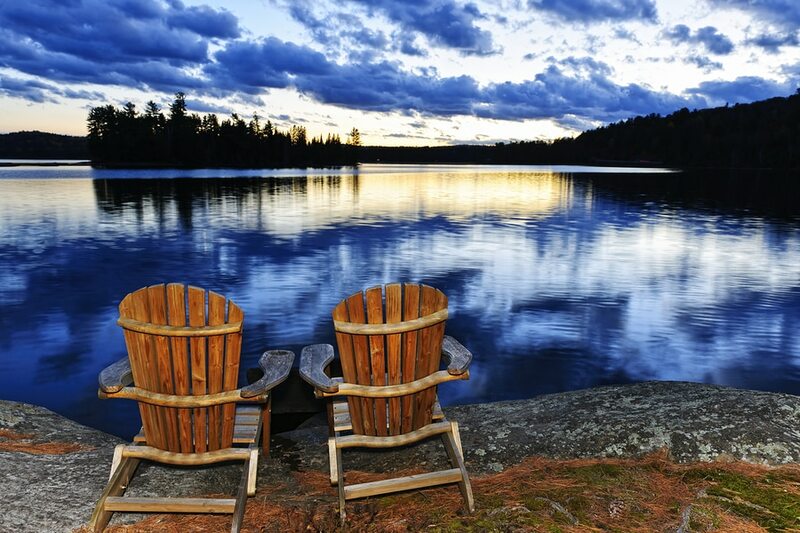 Find out how enjoyable and relaxing a vacation at George Lake can be.